My executive leadership development programs are based on my experience in senior corporate roles in Europe and in Asia, and over a thousand hours of executive coaching. 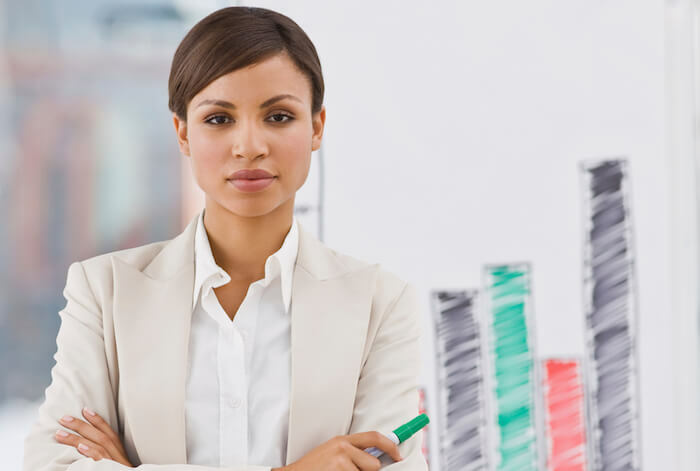 They combine assessments, tools and individual coaching sessions to suit each of your leaders’ specific needs. 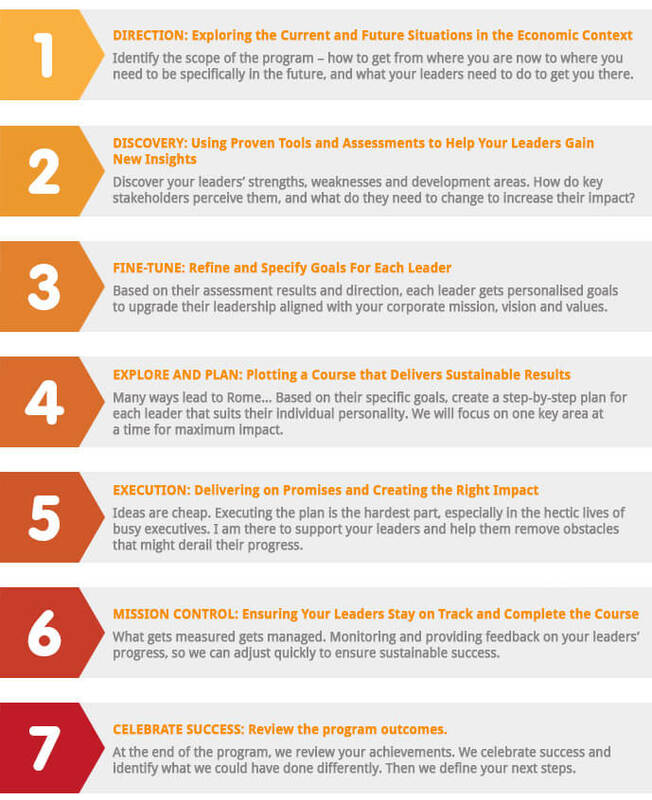 Your leaders will follow seven interconnected steps, gaining new insights into their own strengths and development areas. They will understand how key stakeholders perceive them and specifically what is expected of them. Your leaders will develop new leadership skills, gain clarity and focus, and will be enabled to take their and their team’s performance to the next level. How is the Six Month Leadership Upgrade different from other leadership development programs? You can download a pdf version of the Six Month Leadership Upgrade brochure here.